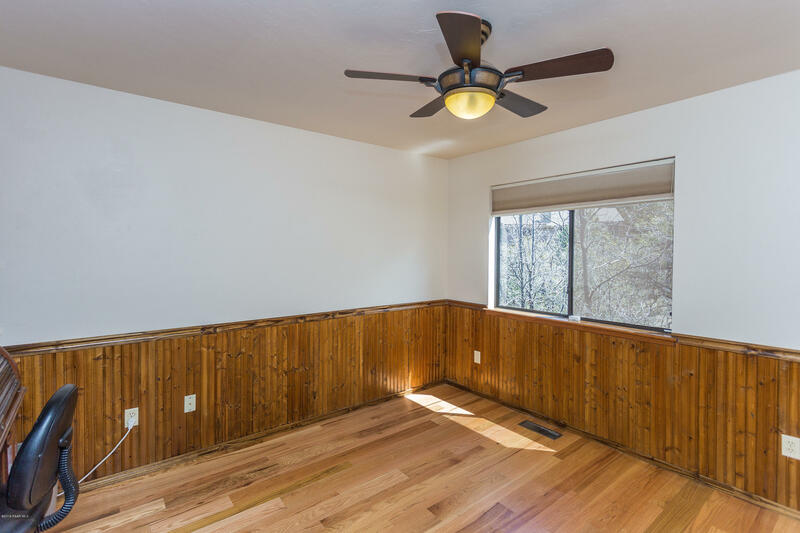 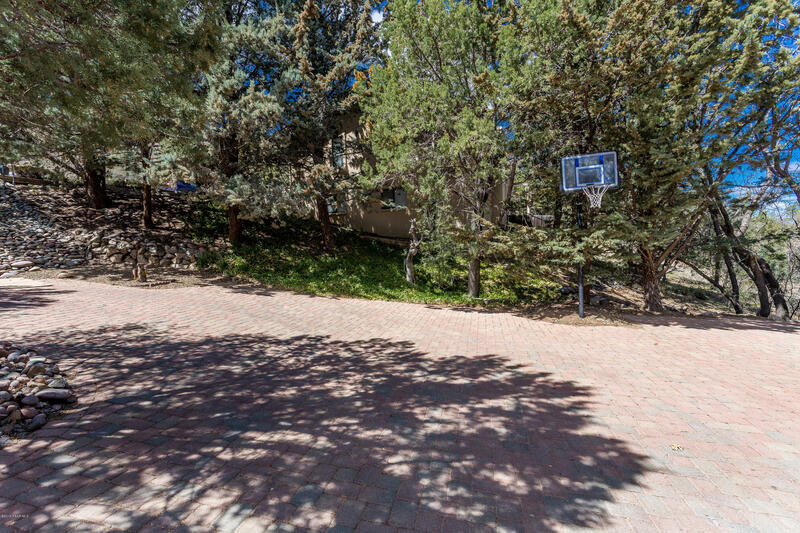 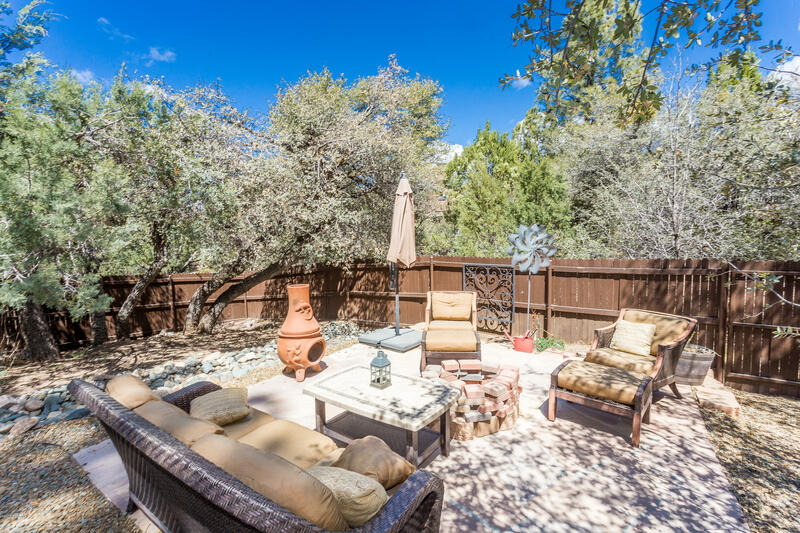 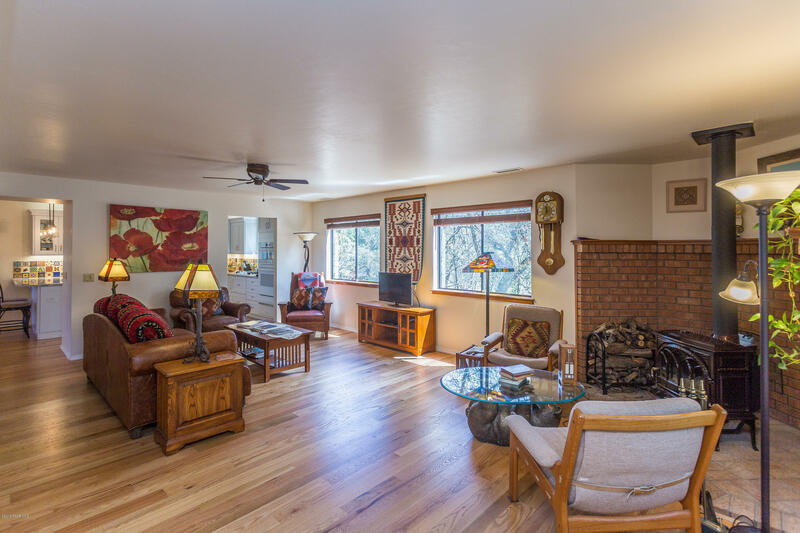 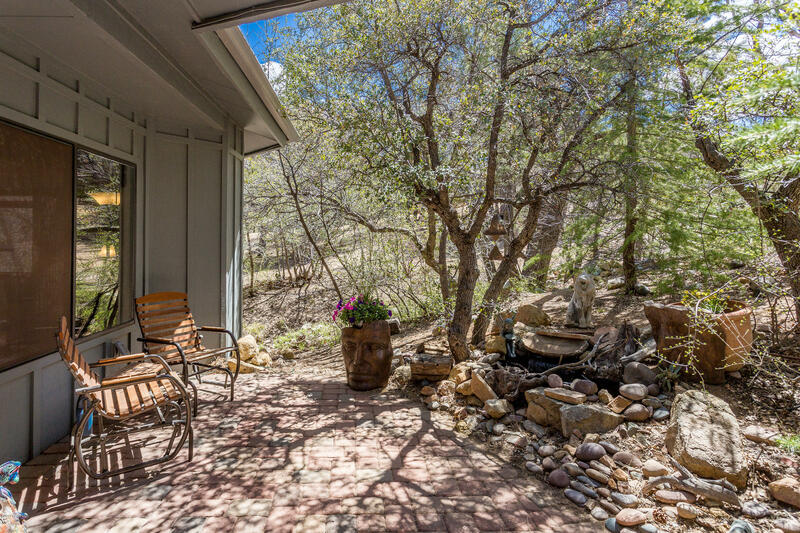 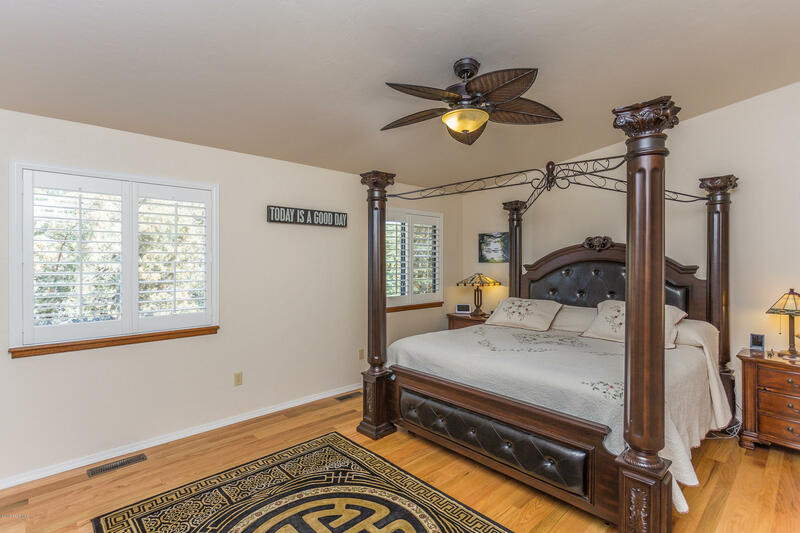 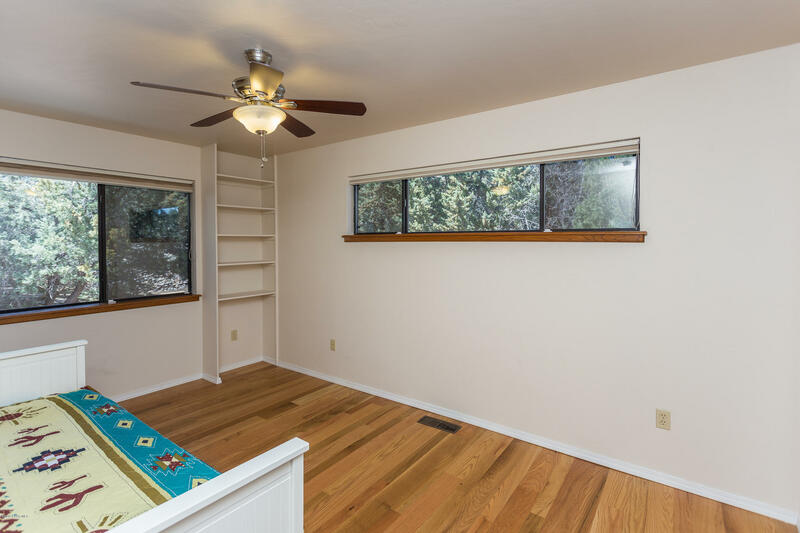 A wonderfully secluded park-like setting in one of Prescott's favorite in-city neighborhoods. 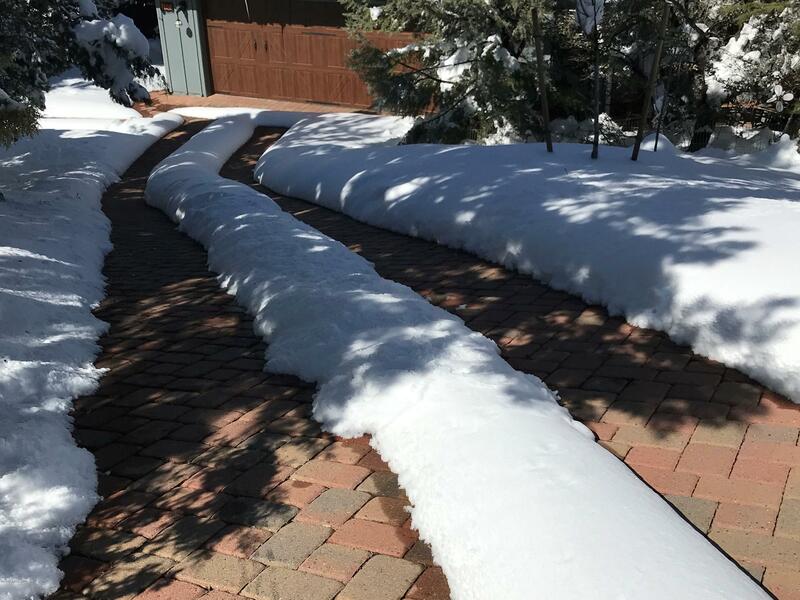 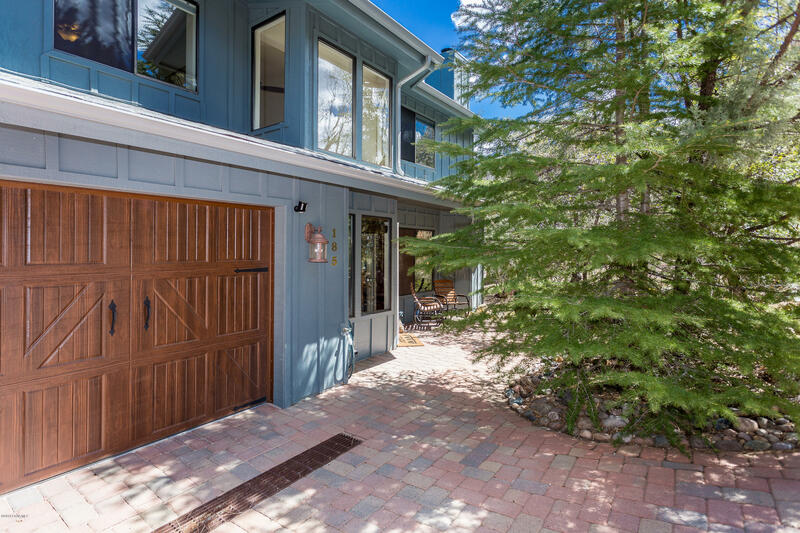 The heated paver-stone driveway winds gently into your own sunlit forest clearing, with a huge backyard fenced for privacy and outdoor enjoyment. 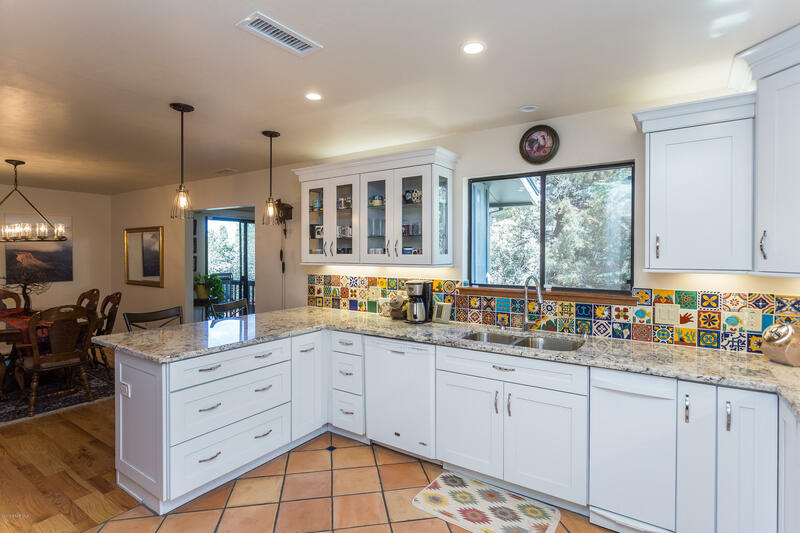 The 2017 renovation of the home thoughtfully combines the graciousness of the original design with up-to-the-minute modern conveniences. 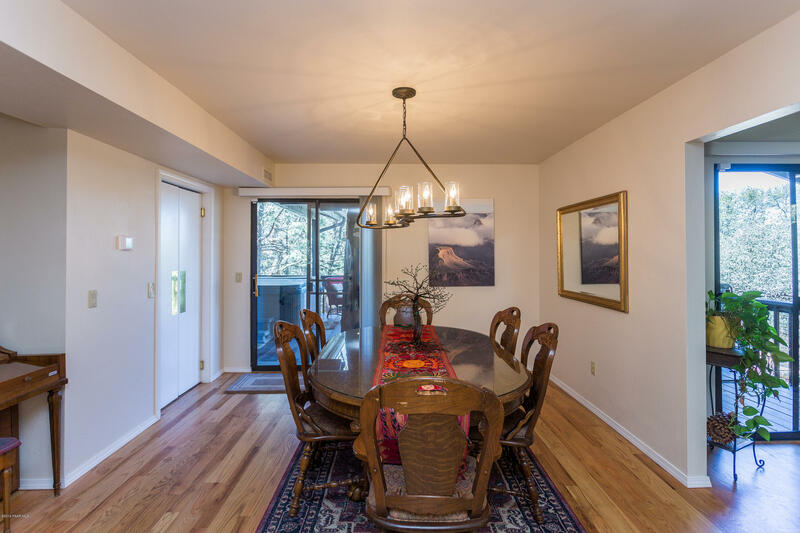 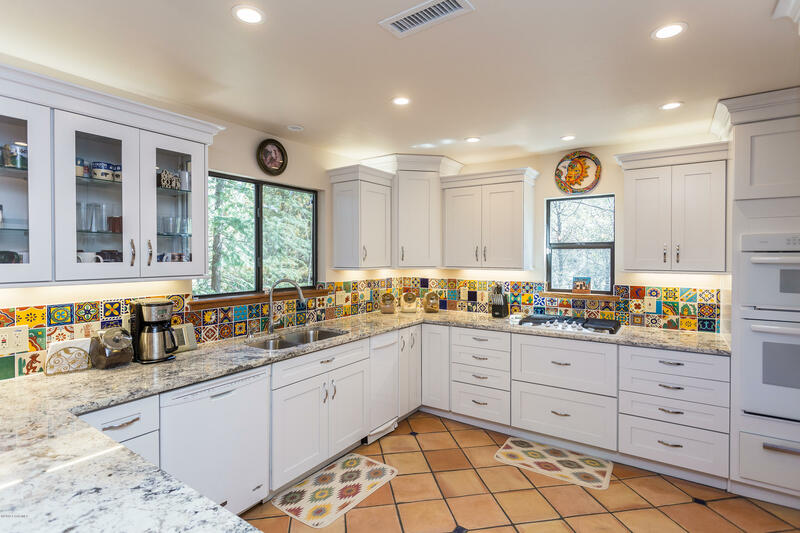 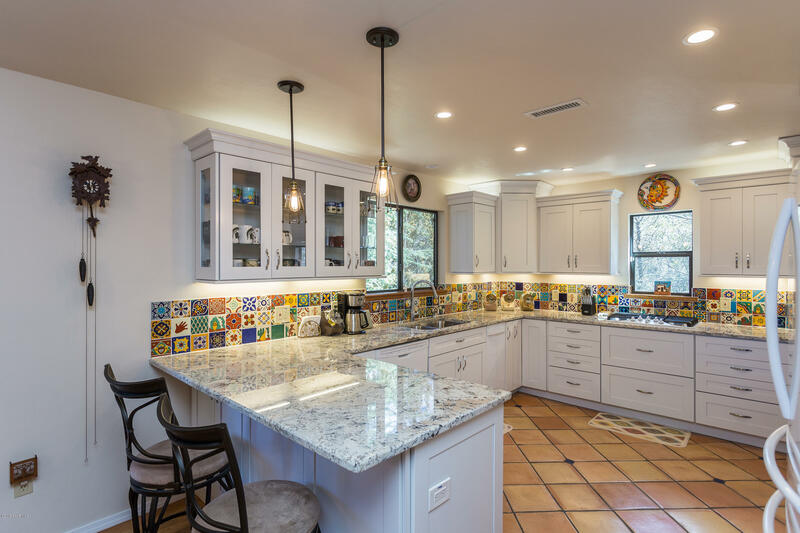 A sparkling new kitchen and updated bathrooms, new flooring and spacious rooms throughout provide wall-to-wall comfort in a sublimely peaceful setting. 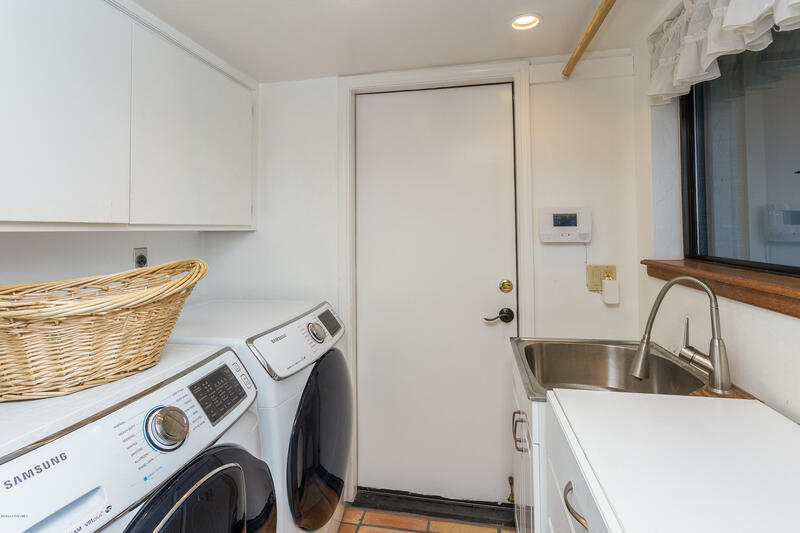 New A/C, newer water heater, water softener, kitchen appliances, insulated garage door, gutter covers...so many upgrades throughout! 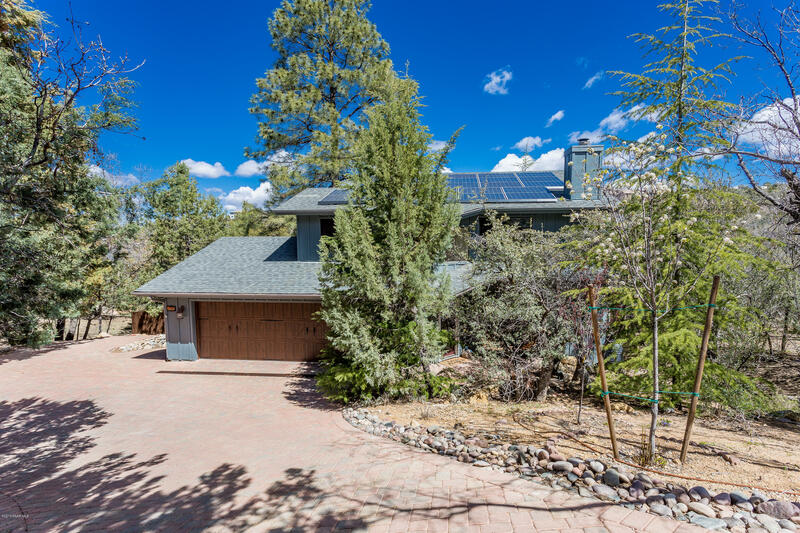 The solar array keeps electric bills nicely low. 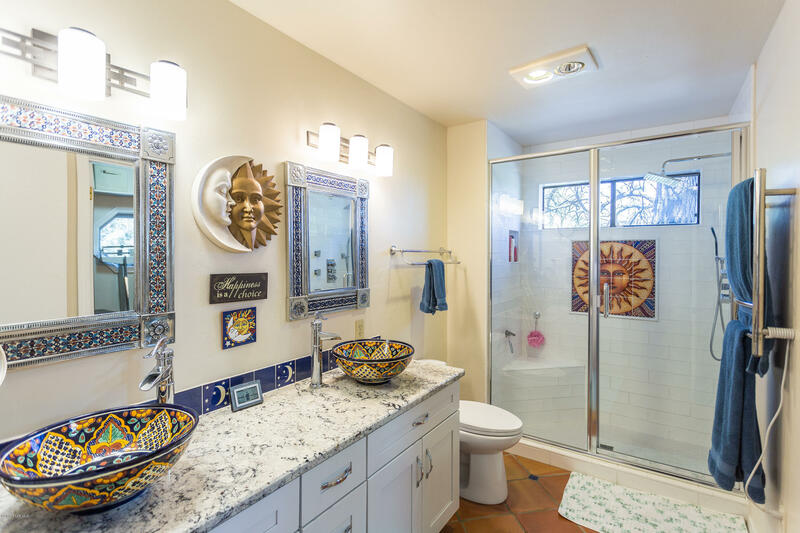 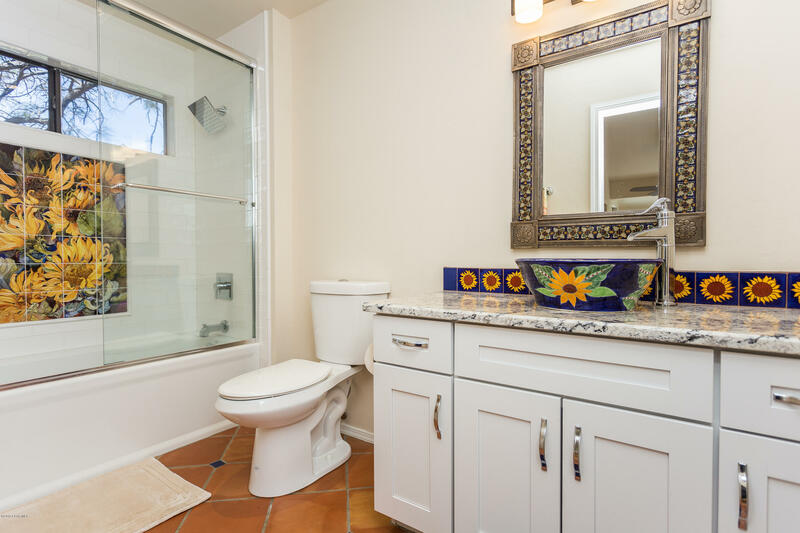 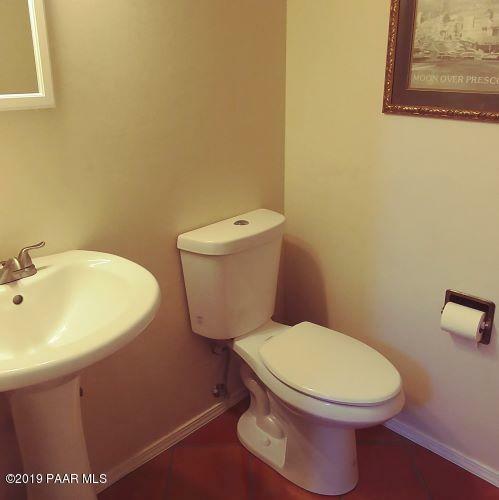 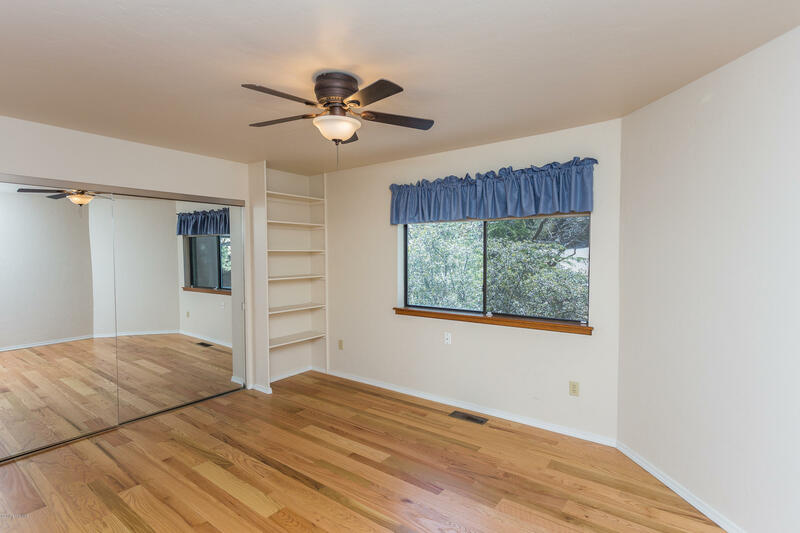 This gracious, lovely home just awaits your personal touches! 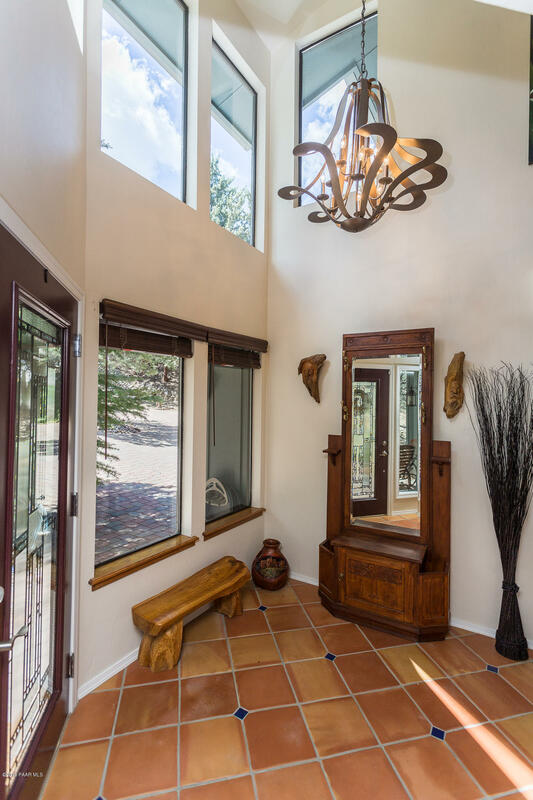 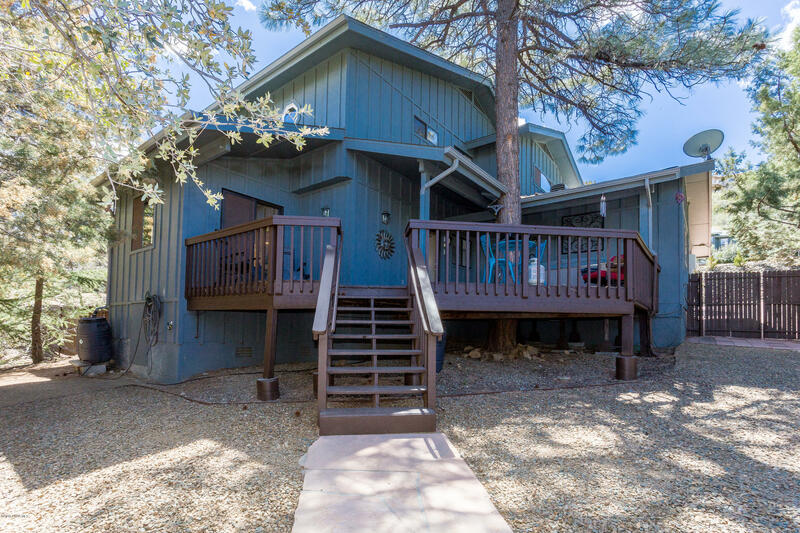 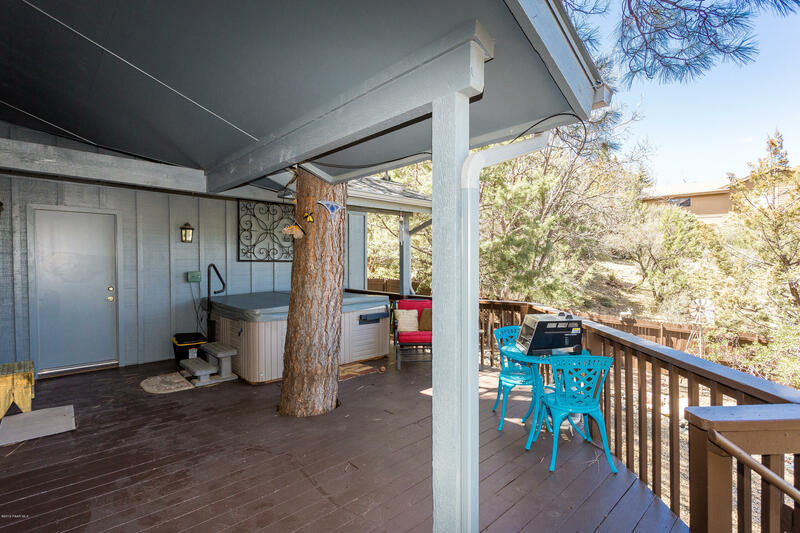 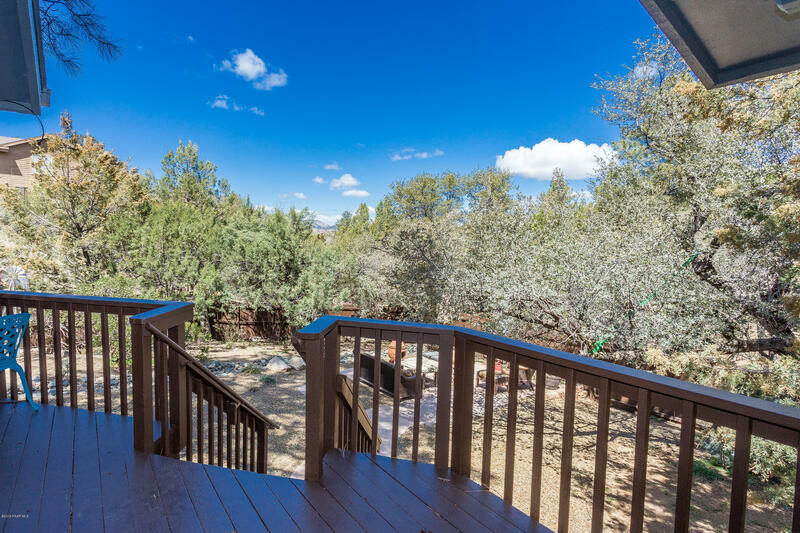 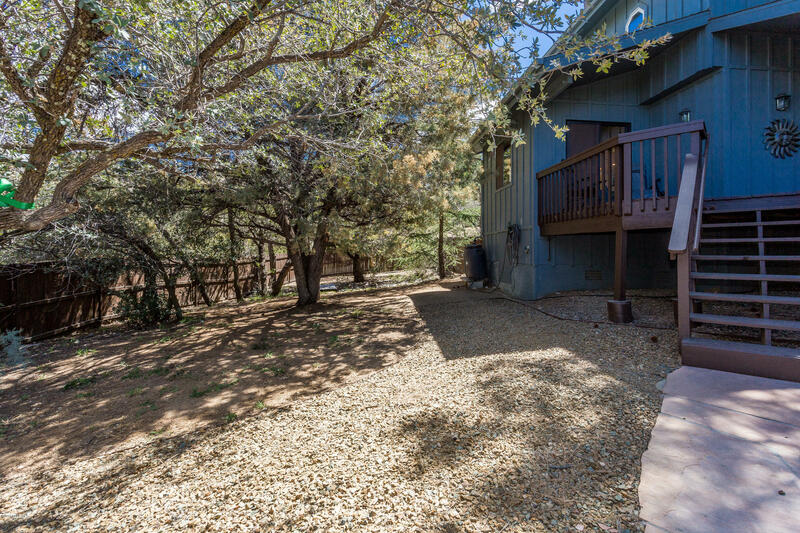 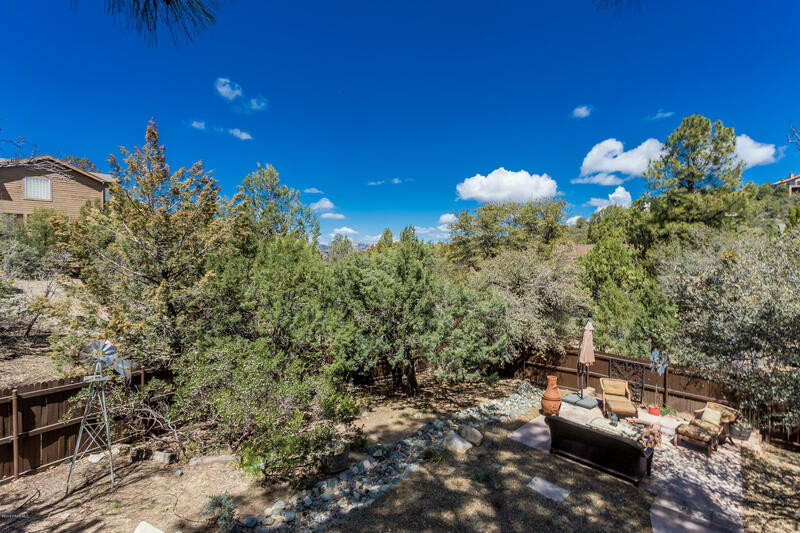 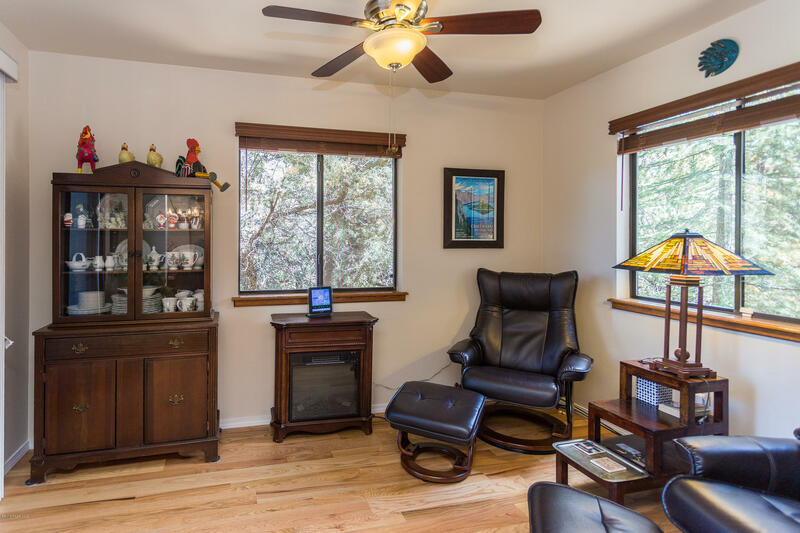 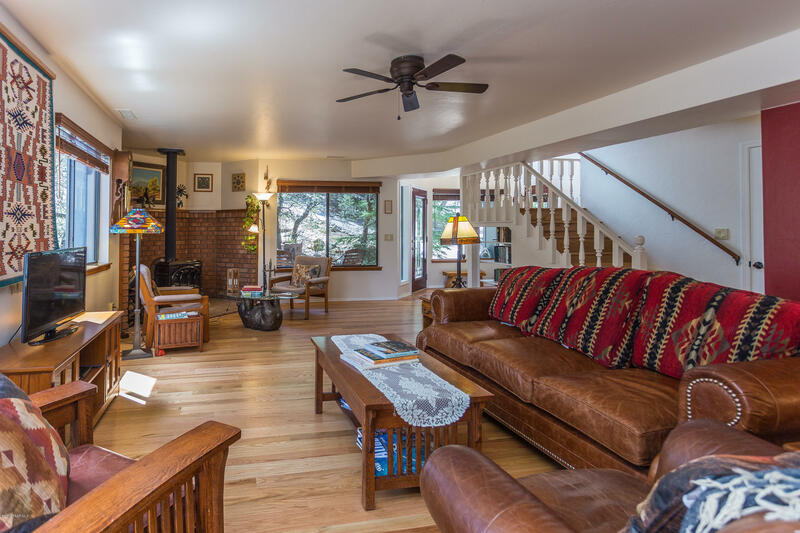 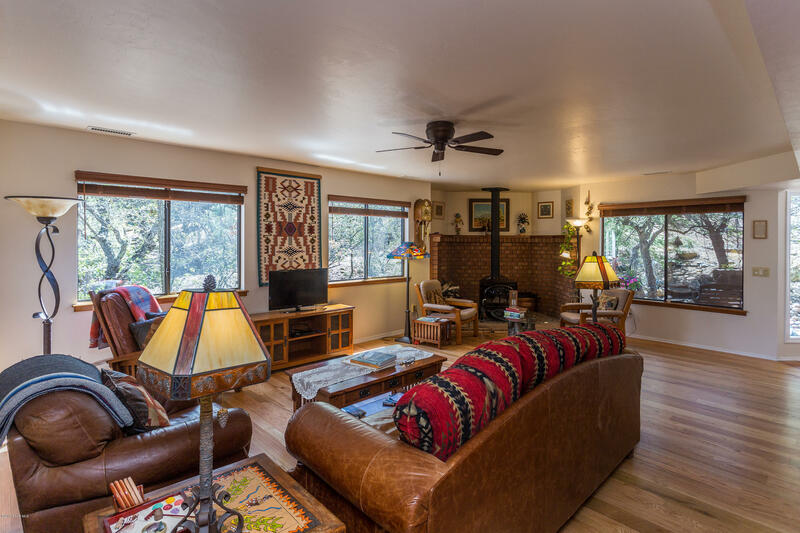 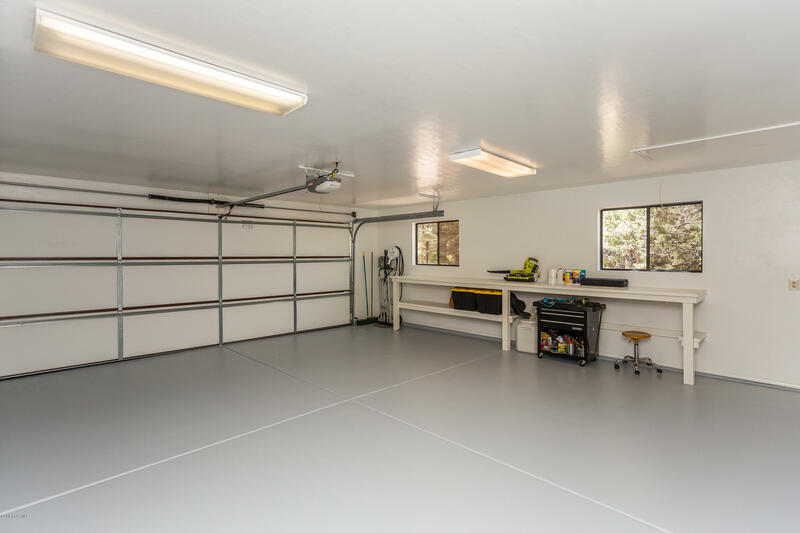 I would like more information regarding the property at 185 High Chaparral, Prescott AZ 86303 - (MLS #1020087).